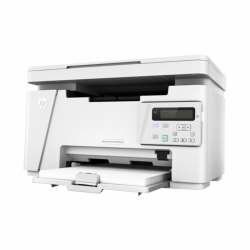 Ideal printing performance and robust security for how you work, the M452 printer comes with innovative anti-fraud technology, it one of the most secure printers on the market. 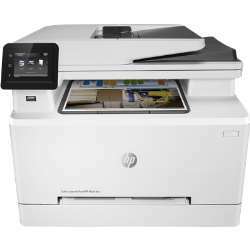 The M452 printer is quick to start print, it wakes and prints very quickly. 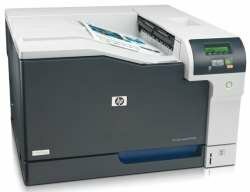 First page to print is as fast as 9 seconds, and prints at 27 pages per minute. Ideal for home use and office. 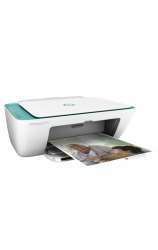 This can be a personal printer or connected upto 10 users. 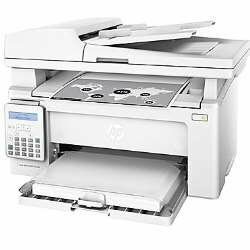 If you print 750 to 4,000 pages per month this is the ideal printer for you. 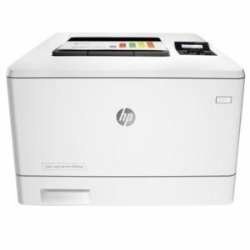 Brand Name: HP Form Factor: Desktop Media Size: A4 Media Size: Custom Size Print Colour: Colour Product Family: LaserJet Pro Product Type: Laser Printer.